CYCLE 3 SIGN IN PASS*. 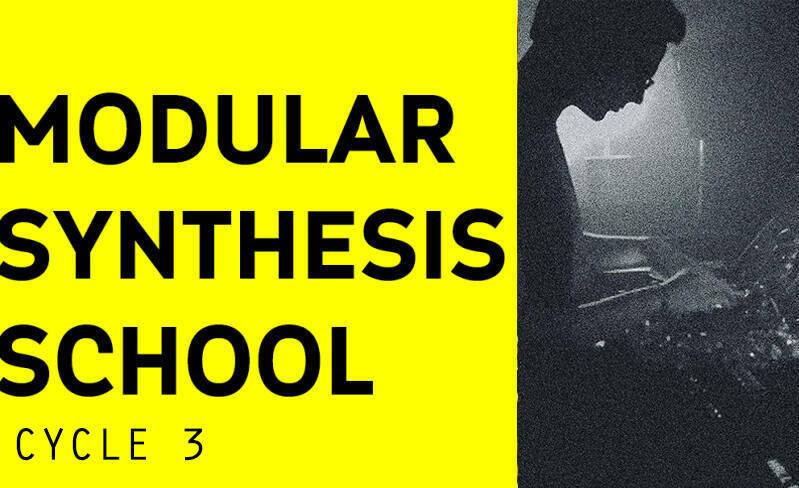 MODULAR SYNTHESIS SCHOOL CYCLE 3. *the pass grands you Students place in the school, free access to available equipment, workshops and events by Modular Moon.